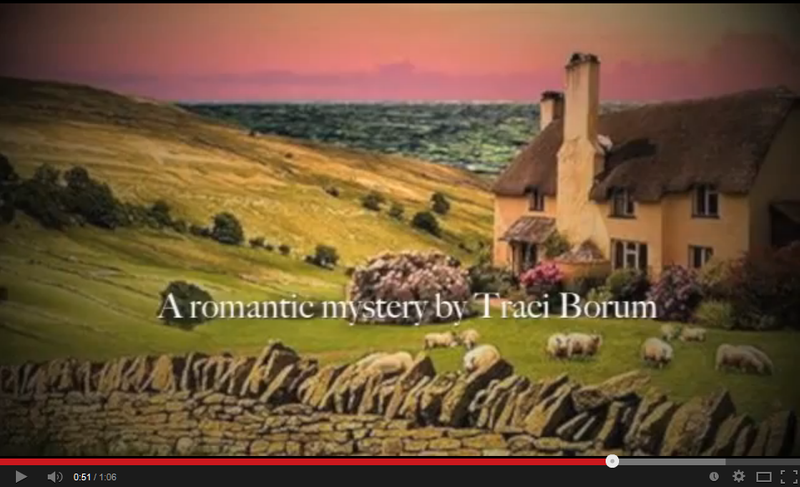 Traci Borum: Book 3 Paperback -- Available Now! Book 3 Paperback -- Available Now! Even though Seeking the Star's ebook won't be released until October 6, the paperback version is available right now. How exciting! Here's the link to buy. Hey, I guess it's Christmas in July! This book captivated my attention from beginning to end. Totally enjoyed this book. A great series with interesting characters. This is a wonderfully told story full of heart and mystery and small town magic! When I complete college period my father’s friend told me about online Nestor University program. I am enrolled in it and get fast degree program with graduation certificate. They have a great course and well known professors.